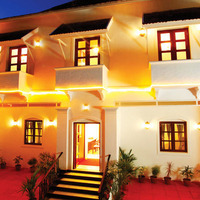 Kochi, also referred to as Cochin, is one of the most historic port cities in India. The Queen of the Arabian Sea was once occupied by the Portuguese, Dutch, and British people; hence an amazing blend of global culture can be seen in the city. 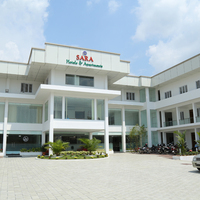 The city attracts a large number of local and foreign tourists from around the world and there is no dearth of accommodation options ranging from luxury hotels to budget hotels in Kochi. 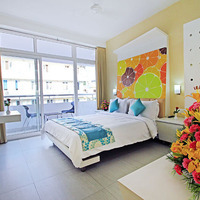 Most of these hotels offer a comfortable stay with amazing views of the sea and surrounding port areas. 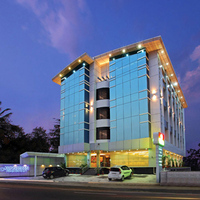 If you are looking to book hotels in Kochi and budget is your constraint, then do not worry as there are a wide range of budget hotels to choose from. 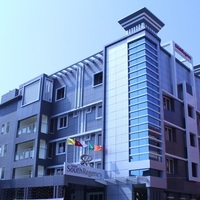 These hotels offer all the basic amenities and facilities to their guests that are ideal to make their stay comfortable. 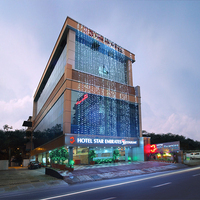 So, take your pick from the list of budget hotels available on the Cleartrip site and enjoy your stay. Let low budget not come in your way of enjoying life. High competition among countless hotels is working in the favour of travellers and this is why we have seen an increasing number of people holidaying whenever they get a chance. 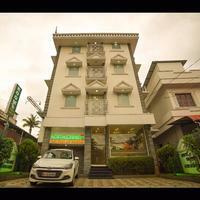 There are a number of budget hotels in Kochi that aim to make your stay comfortable and memorable. 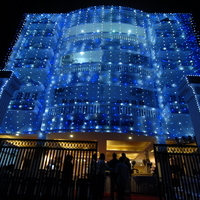 You can choose any one of them and expect a remarkable stay at affordable prices. These hotels offer a limited number of amenities that are ideal for budget-minded travellers and those want a comfortable stay. They simply look for basic comfort and not expensive luxuries. 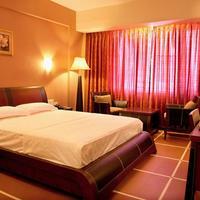 These hotels provide clean, safe, comfortable, and inexpensive rooms and meet the basic need of guests. 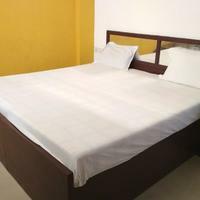 Basic amenities like air-conditioned rooms, TV, an electric kettle, fresh towels, free toiletries in the attached bathroom, complimentary Wi-Fi and breakfast, etc., are available at these hotels. 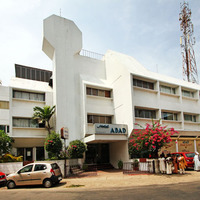 Most of these hotels are located on the prime locations making it easy for the guests to get around the places. 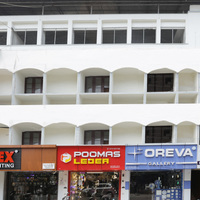 There are also some restaurants located near the hotels where one can relish local cuisines of the city. The interiors of the rooms are quite subtle and designed to provide optimum comfort as well as cosiness to the guests and cater to their every basic need, when away from home. 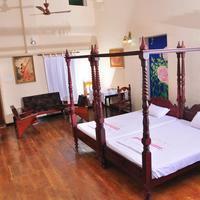 These establishments have rooms for every need, be it a couple or a solo traveller. 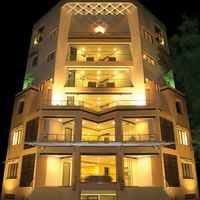 Their aim is to provide quality service and facilities at affordable rates and feel privileged to serve the guests with the best hospitality. 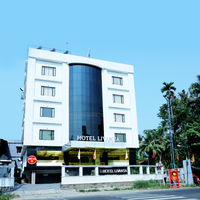 These days finding hotel near me has become very easy with the advent of various travel websites like Cleartrip.com that provide exciting deals and other exciting offers every day. 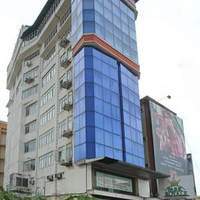 With price comparison, pictures of hotel rooms, list of amenities and room tariff, you can easily narrow down the choices and choose the best out of all the hotel listings on our travel site. Customer reviews are also available. These provide useful insight about the experience one can expect. 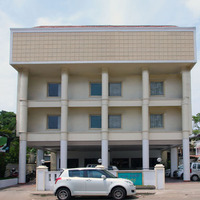 Some of the popular budget hotels in Kochi are Seashore Residency , Prana Inn , Casa Ribera Ayurveda Resort , and Brisbane Lodge . You can check these and many more listed on our website. Online booking is very easy with us. You can choose to pay online while booking or Pay@Hotel if that sounds more convenient. Your next big trip is just a few clicks away. So what are you waiting for? 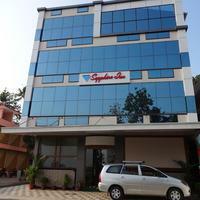 Hurry up and get the best deals on Kochi hotels soon. See you there!